Charanjit Singh, Asain Dub Foundation, Bassnectar, Whiiite, Georgia and more. 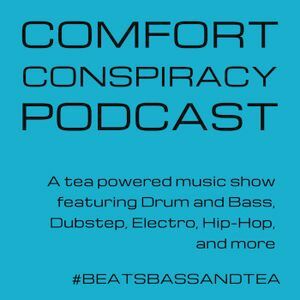 Back despite popular demand, and running full steam into the second chapter of the third coming of the fourth blood of the fitch column of music podcasting, iiiiiiiits THE COMFORT CONSPIRACY PODCAST CHAPTER 2!!!!! !